Do you wish to receive a FREE subscription to Promo Marketing? 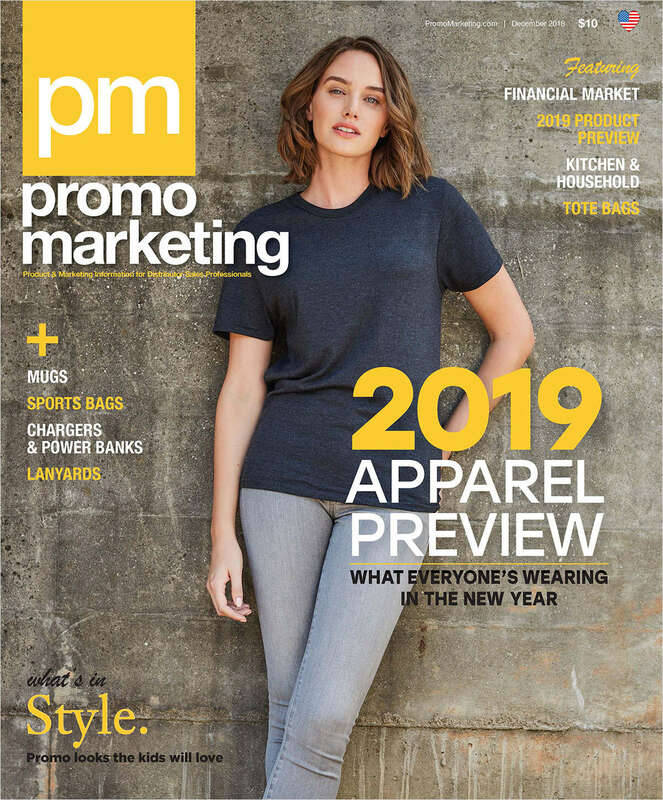 How would you like to receive your copies of Promo Marketing? Have you attended an EME, ASI (fASIlitate) or a Power Meeting event during...?